Today I am posting my mom’s special fish curry recipe. She made it almost every week while she was here at Seattle with me. Most of my Keralite friends who tasted it always asked for the recipe. If you are a Keralite you might know how hard it is to replicate a good aviyal or fish curry. 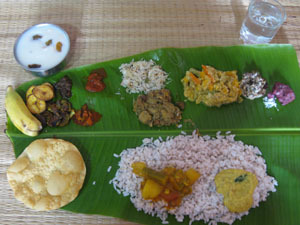 In fact, a Kerala cook’s culinary skills are judged by his or her aviyal or fish curry preparation. They both are easy to prepare but really hard to perfect. Anyways follow this recipe closely and I assure you will get a very tasty fish curry. My mom has a few tips for this fish curry – 1) Be generous with coconut oil whenever you cook this fish curry 2) Though fish doesn’t need a lot of cooking time, you need to cook this curry for at least 20 – 25 minutes for the flavors to mingle. 3) Use good quality chilly powder that is medium spicy. 4) Use a manchatti / claypot to prepare this and although you can serve this curry right after its done, it is best to wait for a few hours before serving. 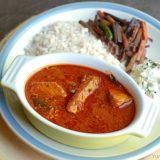 I have already posted the recipe for fish curry here which is similar to this recipe. 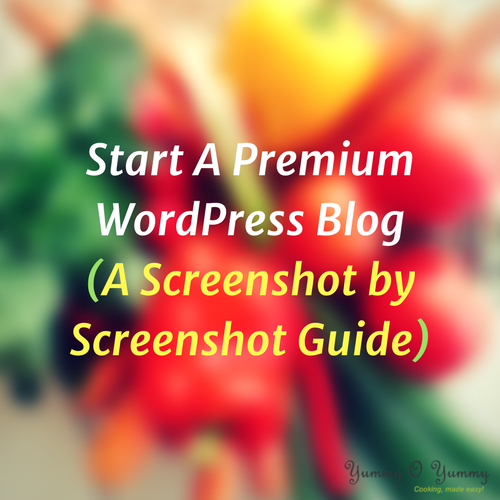 I just thought of reposting it again instead of modifying the old recipe. Hope you enjoy this and do let me know if you have any questions. 1. Make a paste of the turmeric powder, chili powder, coriander powder, fenugreek powder in little water(around 1.5 – 2 tbsp) and keep aside. 3. Add the fish pieces and a few curry leaves. Swirl the clay pot to mix everything well. Bring to a boil and cover with a lid. Cook for 20 – 25 minutes at low-medium or low flame until the oil separates on top, gravy is thick and coats the fish pieces. Switch off. Add some curry leaves. Serve with rice, kappa puzhukku or even idli/dosa. This tastes best after one day. Made this today!! Awesome/Yummy curry!! Made it with Atlantic Salmon…. Same as in my home …….